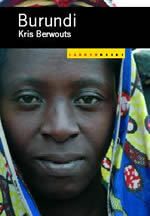 Franstalige reisgids van Burundi, met plaatsbeschrijvingen en praktische informatie , een soort Trotter reisgids. Multi-country guide. 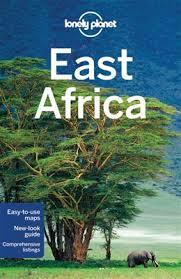 Excitement, tranquility, adventure: create your own East African odyssey with Lonely Planet. Feel the thunder of wildebeest hooves on the savanna and the disco beat of Nairobi nightspots. Lonely Planet East Africa is your passport to the most relevant, up-to-date advice on what to see and skip, and what hidden discoveries await you. Wander the winding backstreets of Lamu, trek to the top of Mount Kilimanjaro, or watch the annual wildebeest migration in Masai Mara; all with your trusted travel companion. Get to the heart of East Africa and begin your journey now! Goeie en handige taalgids van de Mexicaanse variant van Spaans. 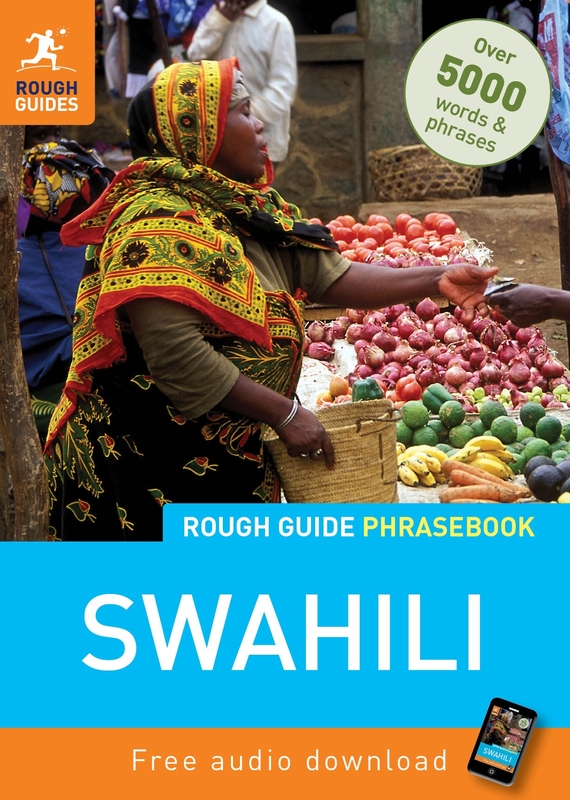 The Rough Guide Swahili Phrasebook is the definitive phrasebook to help you make the most of your time in Eastern Africa. Whether you want to book a hotel room, ask what time the train leaves or buy a drink from the bar, this new phrasebook has a dictionary of over 5,000 words and will help you communicate with the locals in no time. The free audio downloads, recorded by native Swahili speakers, can be downloaded to your computer or MP3, allowing you to listen to the correct pronunciation of essential dialogues, ideal for practicing before you go or while you're there. There's even a regional pronunciation guide and Rough Guide travel tips, so wherever you are you can get around and speak the lingo. The Rough Guide Swahili Phrasebook has an extensive two-way dictionary packed with vocabulary and a helpful menu and drinks list reader, perfect for choosing the right dish in any restaurant. With this phrasebook in your pocket you'll never run out of things to say! 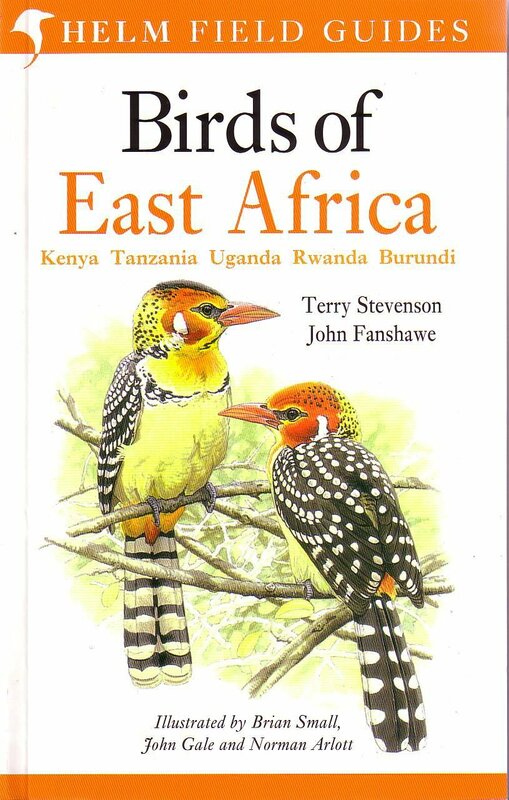 This is the first comprehensive field guide dealing exclusively with the birds of this spetacular region. It covers all resident, migrant and vagrant species found in Kenya, Tanzania, Uganda, Rwanda and Burundi. Over 1300 species are illustrated with full details all the plumages and major races likely to be encountered. Concise text describes identification, status, range, habits and voice with range maps for each species.